BSRT is a Guernsey registered investment company whose shares are traded on the Main Market of the London Stock Exchange. 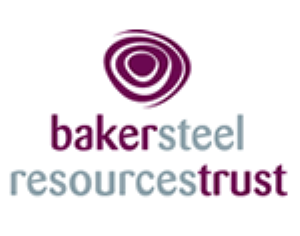 BSRT concentrates on capital appreciation through identifying and investing in attractively valued early stage (pre-IPO) and specialist listed opportunities in the natural resources sector. 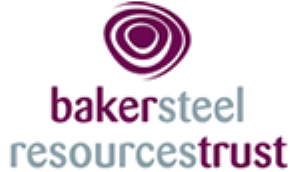 Baker Steel Resources Trust Ltd (“BSRT”) seeks capital growth over the long term through a focused global portfolio consisting principally of the equities, or related instruments, of natural resources companies. BSRT invests predominantly in unlisted companies (i.e. in those companies that have not yet made an initial public offering) but also in listed securities with a view to exploiting value inherent in market inefficiencies and pricing anomalies.